Last night Gaea’s Garden hosted a live video presentation on the topic of C60 fullerenes and updates on our latest C60 Product launches. After the presentation, we opened the floor for an extensive Q&A session and I was joined by a good friend and C60 Researcher, Phillip, to discuss the latest information and research, to answer questions from the audience, and to talk about “dosing” and what IS and what is NOT valid scientific research. 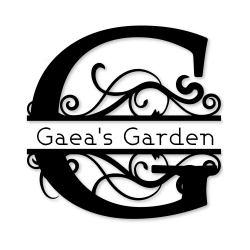 The Question & Answer section of the presentation is available to Gaea’s Garden Private Members and UU Members only. If you’re like to learn more about our Private Membership Club, please visit our info page HERE. For more information about our Reset “fixer elixir” please visit our product page HERE. We will post a major update as soon as our Hemp Seed Oil has cleared customs here in Malta and will open the shop listing to take preorders for both the 50ml and 100ml bottles of Hemp C60! 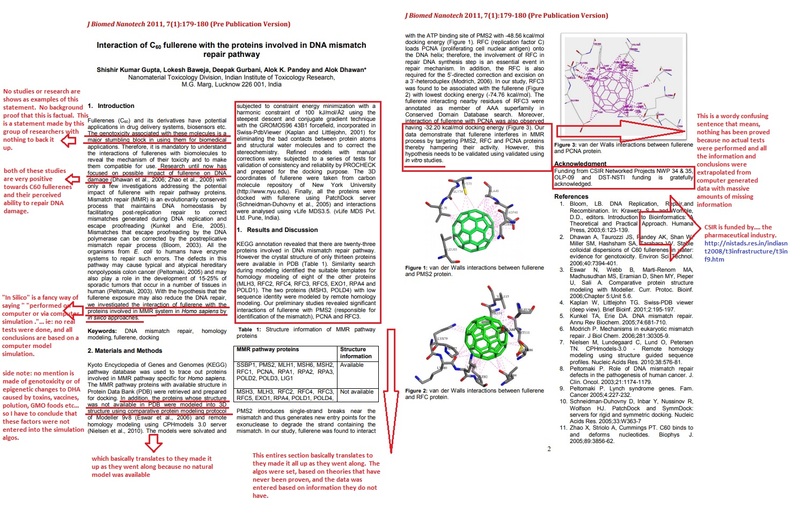 In the meantime, please feel free to visit out Research Page to learn more about the health benefits of C60 Fullerenes. 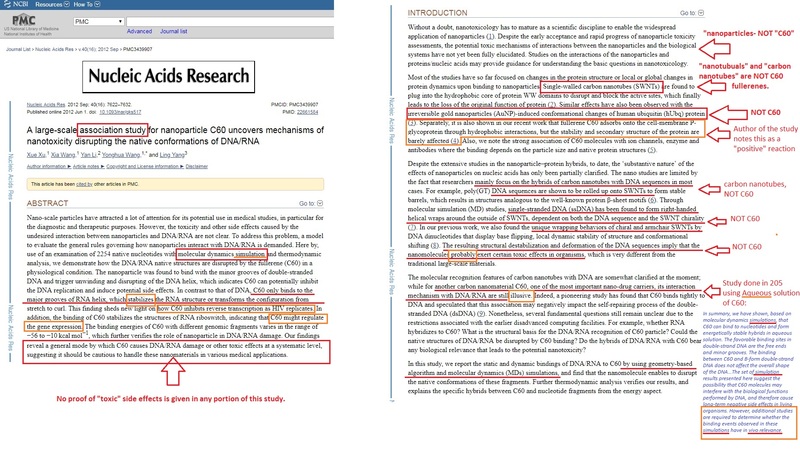 Below I have posted a copy of the major research paper that I mentioned at the end of the video about C60 and radiation.